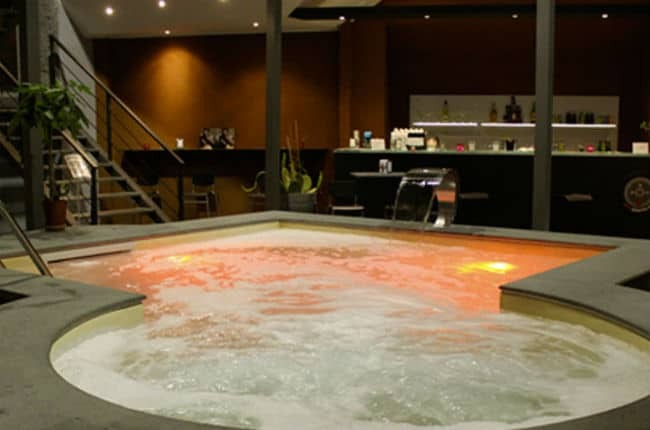 Currently, we cover gay saunas and hotels in Catania (Sicily). Gay sauna in Sicily with nice facilities on two floors. Terme di Achille (since 2005) features Finnish sauna, steam bath, jacuzzi, showers. Upstairs there is a a dark room, video room, smoking room, massage room, lockers and lounge bar. Open daily, from 2pm-10pm. On the upper floor, there are spacious cabins, video room with sofa, massage room and smoking area. Naked party on Fridays. Open 7 days a week.